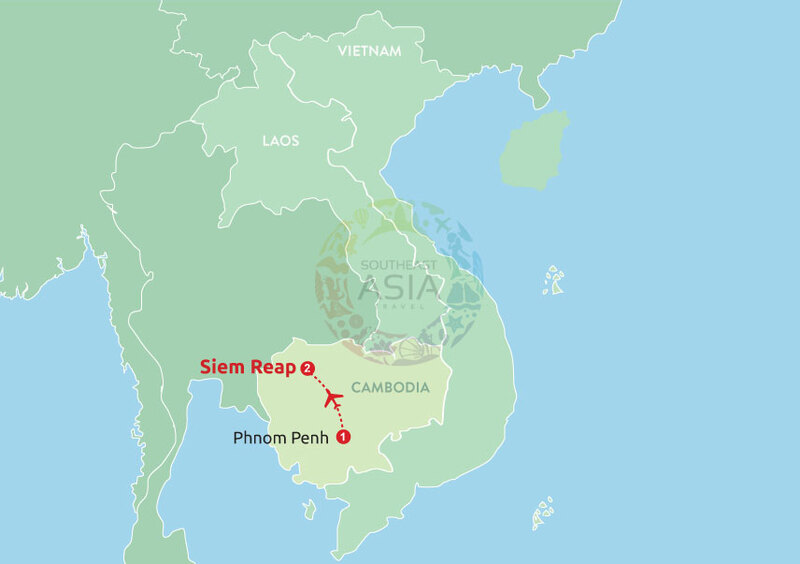 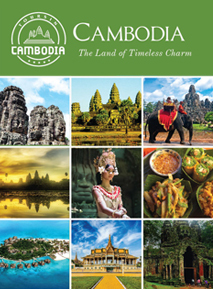 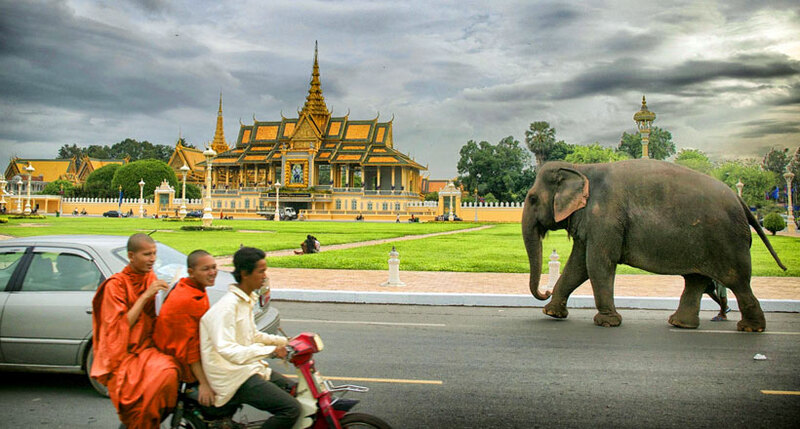 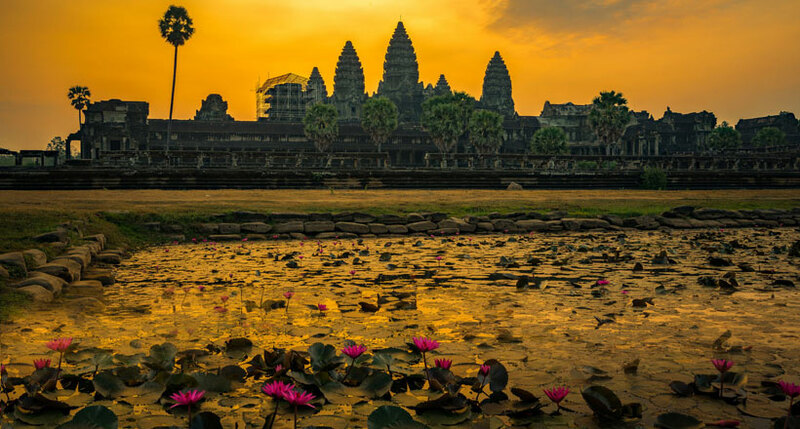 This 7-day Incredible Cambodia Holiday has everything a visitor could wish for a sensational trip to Cambodia. 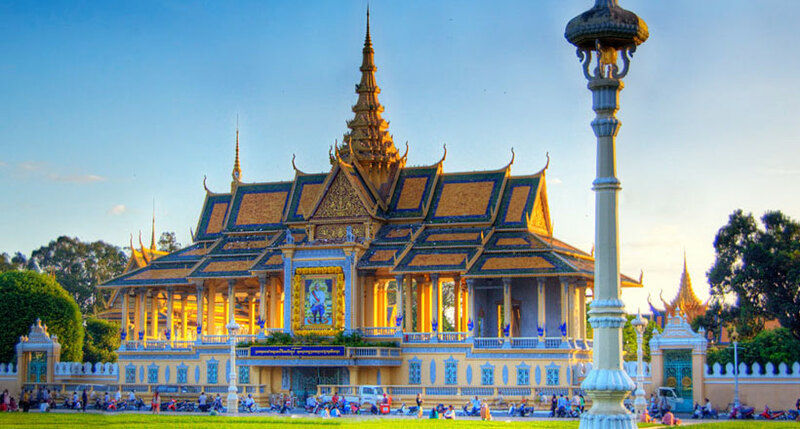 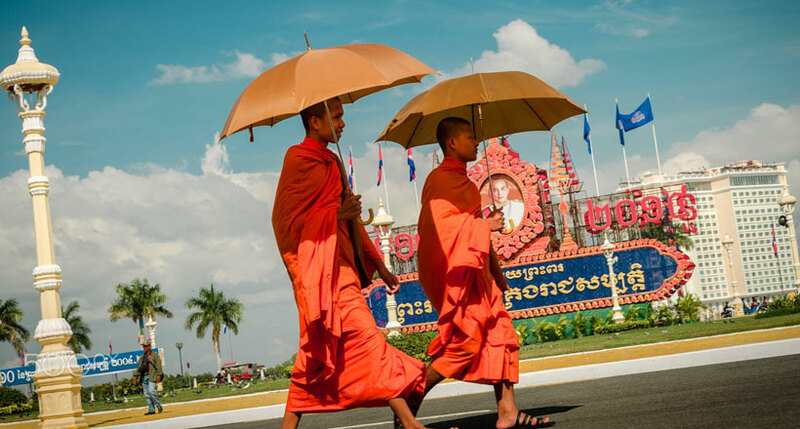 You will have chance to visit the National Museum, well-known Killing Fields, off-the-beaten-track remote temples and learn more about the Khmer history. 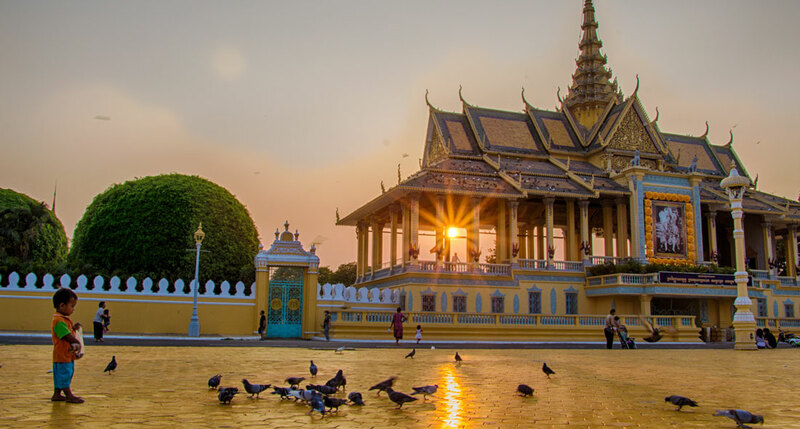 Besides the historic value, the tour also delivers sublime experiences for culture enthusiasts: enjoying traditional Apsara Dance performed by the talent artists, having one day in Tonle Lake and seeing how local people manage their live in unique floating region, walking along streets and making friends with local people. 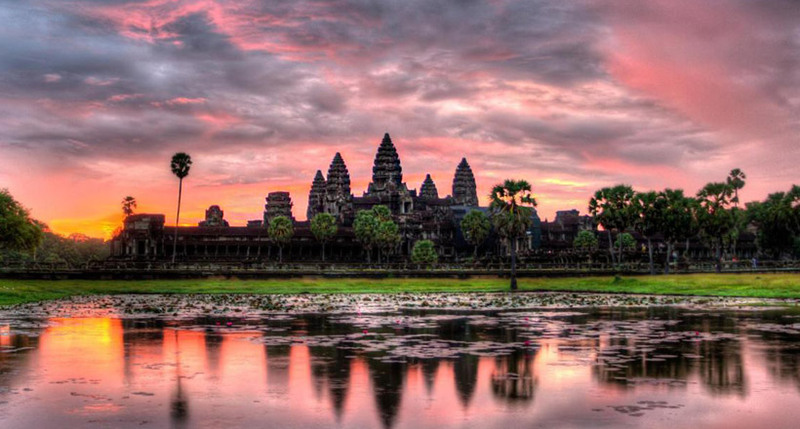 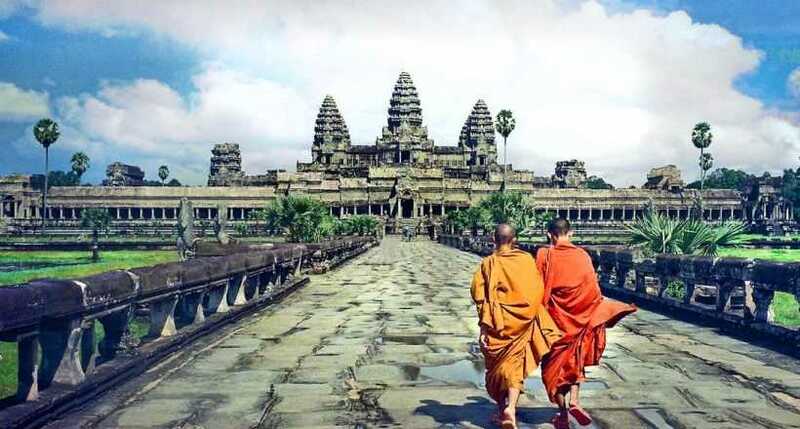 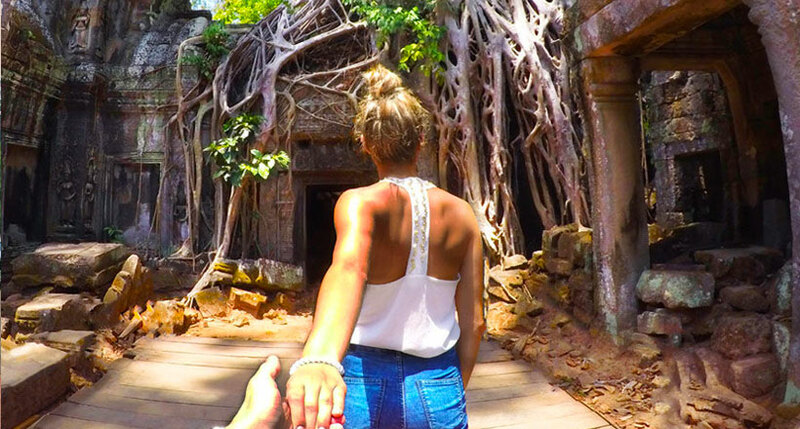 A tour to Cambodia cannot complete without a trip to the marvelous Angkor Wat - the spectacular religious site once known as Jewel in the Jungle. 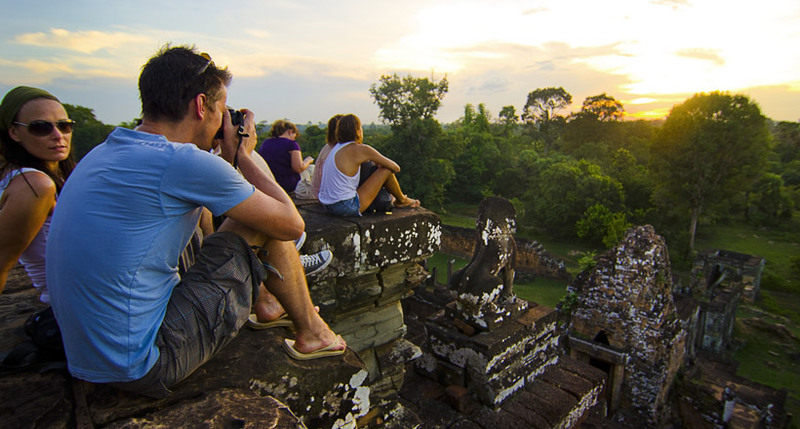 A guided tour with knowledgeable tour guide, magnificent architecture, historical facts and especially the exceptional sunrise in the early morning will absolutely make this a never-to-be-missed experience.